Voted #1 In CTNow 2018 Readers Poll For A Third Straight Year! 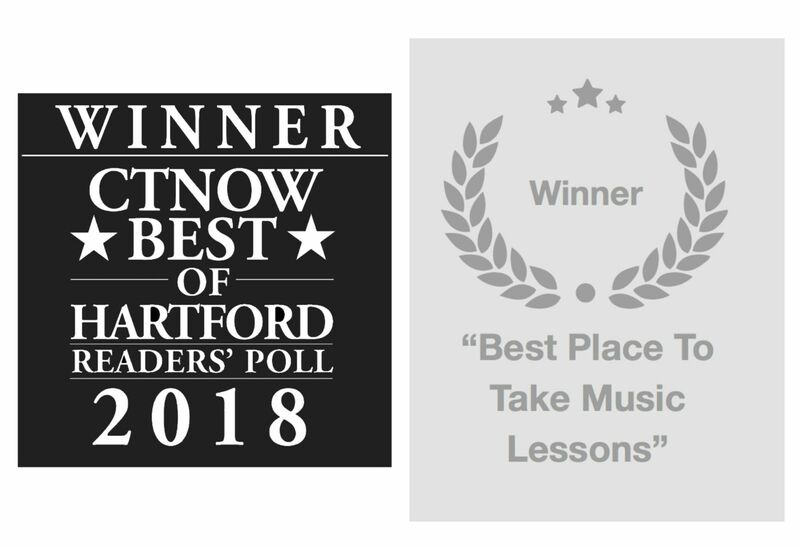 Thank you SO MUCH to everyone who voted Macri School Of Music #1 in CTNow’s Best of Hartford 2018... for a 3rd year in a row! We could not do it without your support. We are committed to providing the best music lessons in our community for many years.